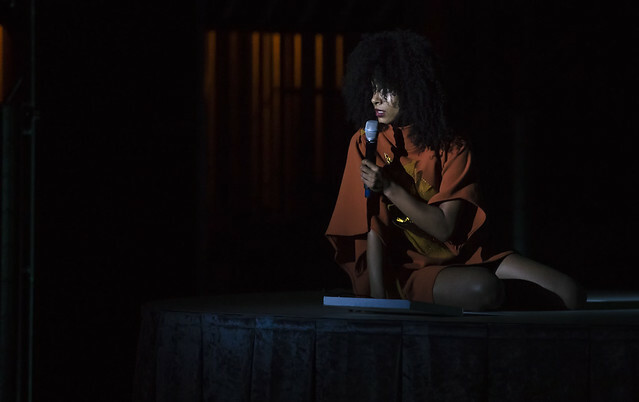 Posted on 11/27/2018 by Mickey McCarter	in Live Review and tagged Esperanza Spalding, jazz, jazz fusion, Lincoln Theatre, neo-soul, Oregon, Portland, R&B. 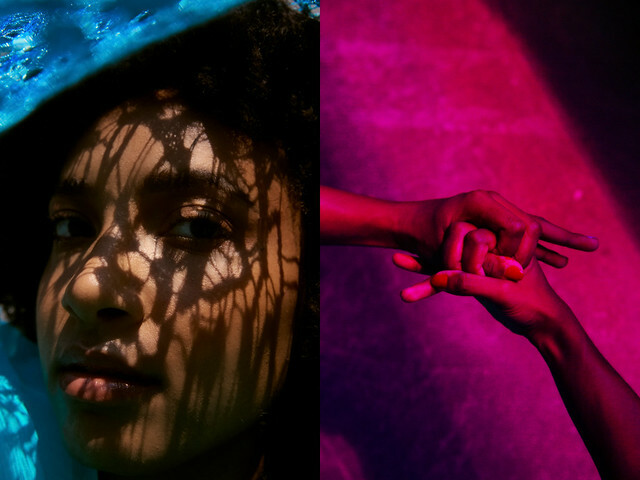 Esperanza Spalding released 12 Little Spells, her seventh studio album, via Concord Records in October. She appears at the Lincoln Theatre on Saturday, Dec. 1 for the accompanying 12 Little Spells Tour. Posted on 10/30/2018 by Mickey McCarter	in Live Review, Preview and tagged Boston, funk, jazz, jazz fusion, Lettuce, Marcus King, The Anthem, Waka Flocka Flame. 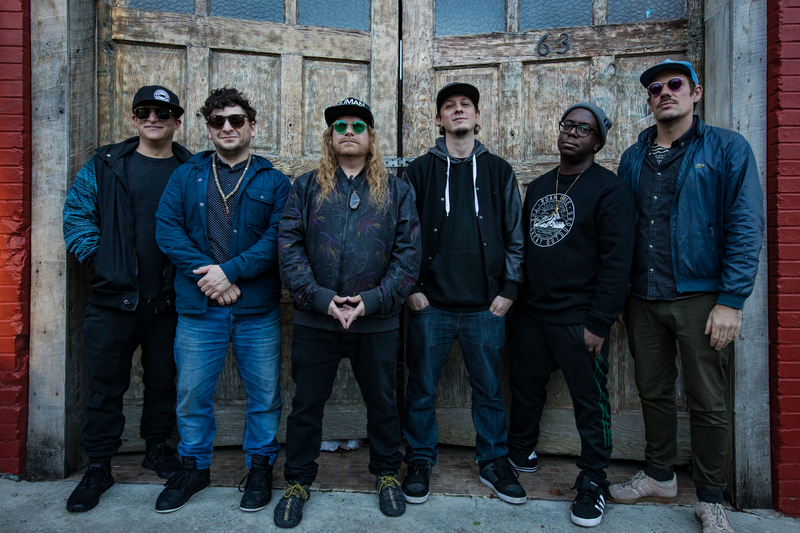 Boston funk band Lettuce released a live album, Witches Stew, in 2017, and the sextet are arriving to play live at The Anthem on Saturday, Nov. 3, along with special guests Waka Flocka Flame and Marcus King (and opener Turkuaz)! Posted on 02/16/2018 by Ari Strauss	in Live Review and tagged bluegrass, blues, jazz fusion, Phish, progressive rock, Sixth & I, Trey Anastasio. 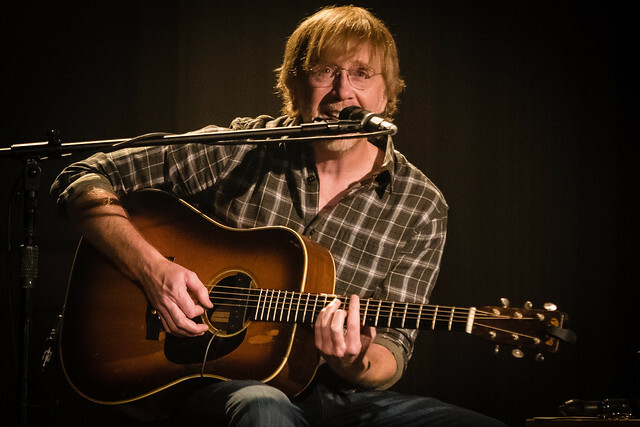 In his solo album Traveler, released in 2012 and co-produced with Peter Katis (The National, Interpol, Jónsi), Trey Anastasio imagines a convergence of the many roads he has taken in his remarkable musical career. That convergence was on display Valentine’s Day evening at Sixth & I, where the frontman for Phish took the stage for a solo acoustic performance in a sold-out show. 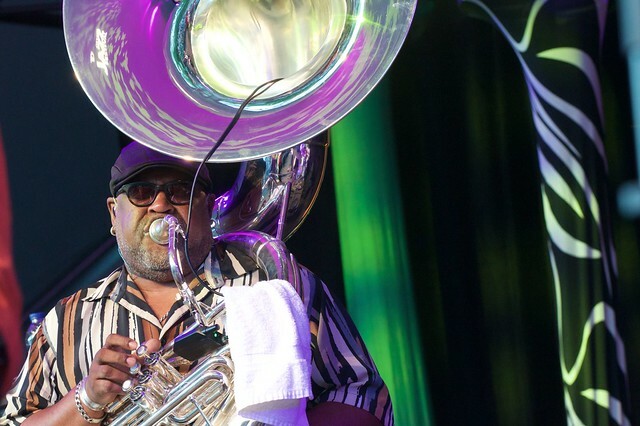 Posted on 01/05/2018 by Neal Keller	in Live Review and tagged blues, Dirty Dozen Brass Band, funk, jazz, jazz fusion, New Orleans, State Theatre. The last week of 2017 will be remembered as a cold one. I’m not very fond of winter and I spend most of it grousing. So I found myself, somewhat sullen in mood, entering the State Theatre on the last Saturday before the New Year to encounter — warmth! I’m not just talking about the toasty temperature of the State Theatre itself; I’m referring to the mood being set by the band on the stage. Dirty Dozen Brass Band (DDBB) had come to Falls Church this evening as part of their 40th Anniversary tour, and they were throwing down a piping hot musical stew of New Orleans Jazz over a bed of sizzling funk that turned this otherwise icy patch of Northern Virginia into summertime on the Bayou. 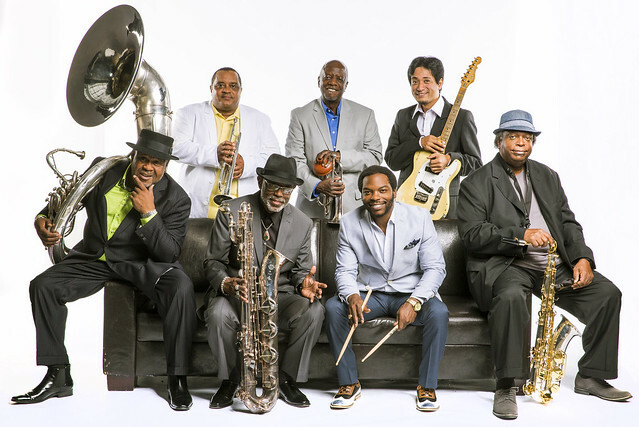 Posted on 12/28/2017 by Mickey McCarter	in Live Review and tagged Dirty Dozen Brass Band, funk, jazz, jazz fusion, New Orleans, R&B, soul, State Theatre. 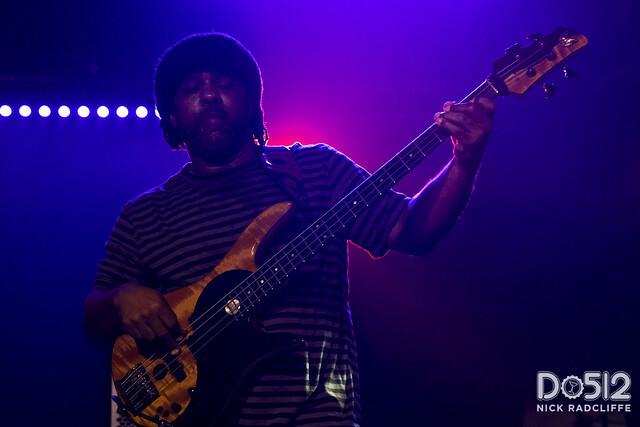 Posted on 12/20/2017 by Corey Paterson	in Live Review and tagged 9:30 Club, Bob Franceschini, Dennis Chambers, funk, hip hop, jazz, jazz fusion, Victor Wooten, Victor Wooten Trio. Victor Wooten is one of the best musicians on this earth. On Saturday, a packed 9:30 Club got to enjoy Victor’s talent on full display.